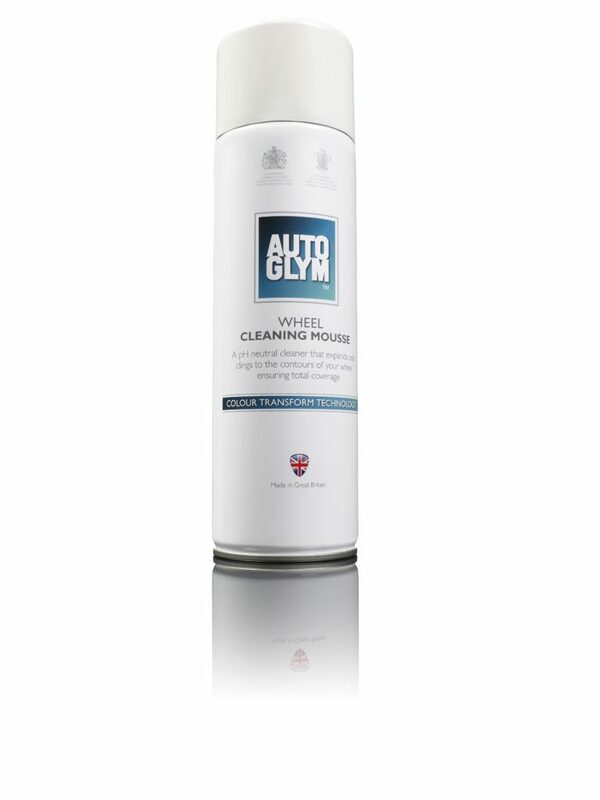 Autoglym has released its new pH neutral Wheel Cleaning Mousse. Simply spray a light coating of Wheel Cleaning Mousse onto the surface of your alloy wheel and watch it expand into a thick mousse ensuring total coverage. 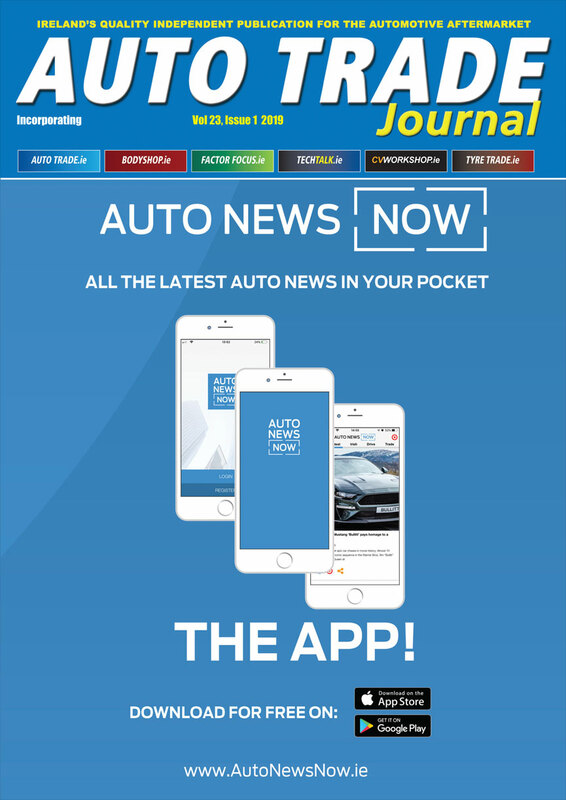 Releasing a refreshing lemon fragrance, it can also be used for tyre sidewalls and is an iron and particle decontaminant for up to four applications of four average sized wheels.